Takirra Winfield Dixon is Vice President for Strategic Communications. Prior to joining The Education Trust, Takirra led communications for Democrats for Education Reform (DFER). Before joining DFER, she served as an appointee in President Obama’s administration as Director of Strategic Media Initiatives for U.S. Secretary of Education John B. King Jr. Takirra has also served as Vice President of National Communications for Teach For America. A native of Baltimore, Maryland, she worked for six years as a senior member of Martin O’Malley’s administration in Maryland. A proud graduate of Howard University, Takirra obtained an M.A. in Intercultural Communication with a certification in International Affairs. She is also a proud graduate of the University of Maryland, College Park, where she earned a B.A. in Communications with a concentration in Public Relations and a certification in African American Studies. 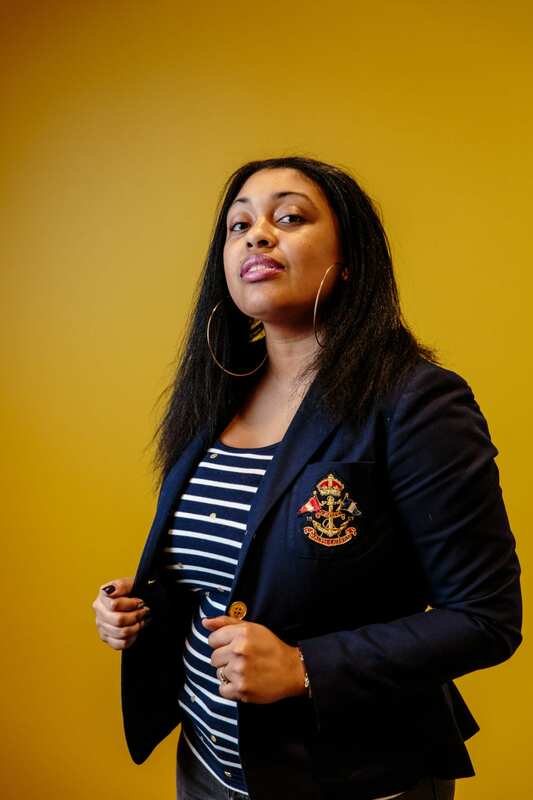 Takirra also has experience as a communications consultant to national organizations and principals including Black Lives Matter activists DeRay McKesson and Brittany Packnett, and Academy Award and Grammy Award winning artist John Legend. Growing up in Baltimore, I witnessed inequities and injustices in the public education system at an early age, and quickly realized the vast opportunity gaps that existed within neighborhoods – just blocks apart. I also experienced discrimination and privilege in middle school when a peer read for the same part in a play I did; I was overlooked based on my race. I was fortunate to have parents that were involved in my education and taught me that hard work and access to education matters. I also very strongly believe in intersectionality in the field of education. It is not enough to care solely about education – we must also care about housing, health care, poverty, identities, and other social constructs. What matters outside the classroom matters just as much as what happens inside the classroom. Ed Trust’s role in the fight for educational equity is incredibly important and credible. Ed Trust helps shed light on the bigger picture around inequities and the opportunity gaps that exist (some within existing gaps). I am most excited to work with the amazingly talented and dedicated team to try to brighten the light even more. I hope we can promote communications strategies that bring the work of Ed Trust to broader audiences, and tell the authentic stories of communities of color and low-income families across the country.